According to Forbes, video traffic will make up over 80% of all internet traffic by 2021. 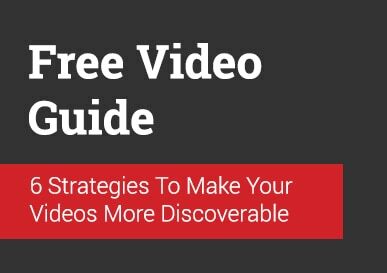 Download this guide to help you optimize your videos and gain valuable traffic. It’s predicted that, this year, video content will represent 74% of all internet traffic. 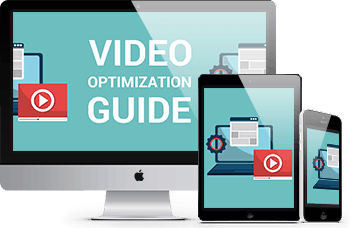 Download this guide to help you optimize your videos and gain valuable traffic.